Hi lovelies! 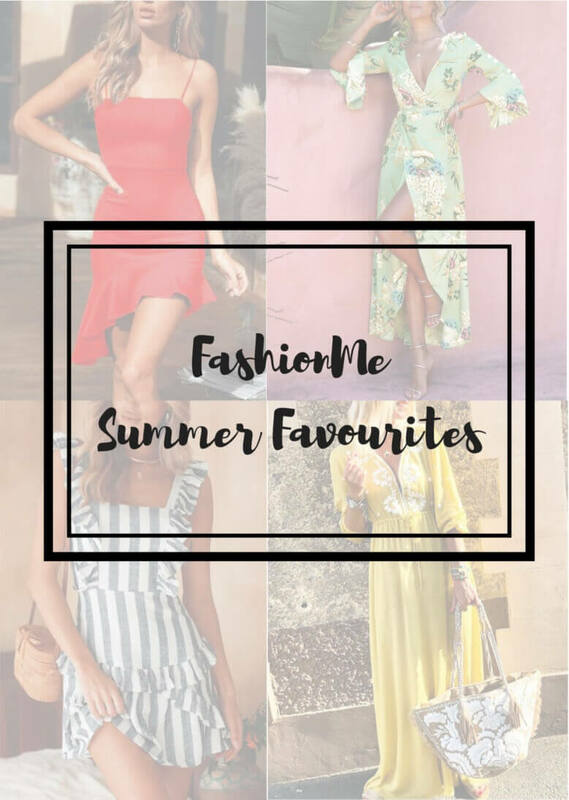 As summer is still not over I thought it was be cool to do one of my last “summer favorites” kind of posts of the season, this time featuring a recently discovered brand called FashionMe*! If you haven’t heard about them, let me introduce you to their site. 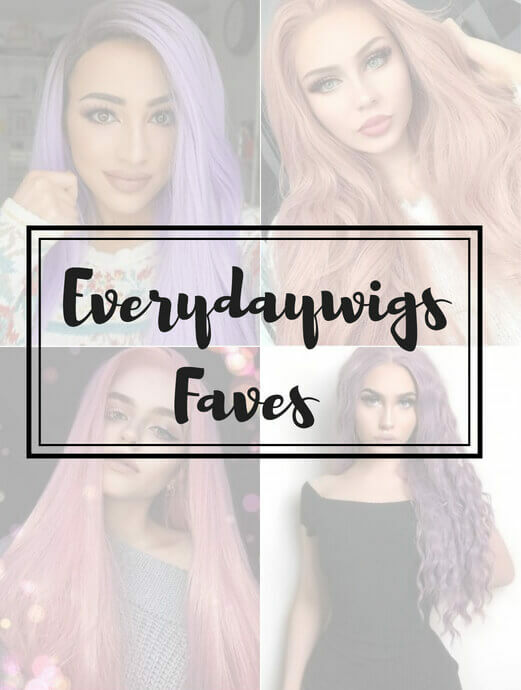 EVERYDAYWIGS: PASTEL HAIR, BOMBSHELL BLONDE, UNICORN HAIR AND MORE! No matter how many years I am, I will always fantasise with cotton candy pink hair. When the pastel hair color trend started I became obsessed and even dedicated a full Pinterest board about it but I’ve been never brave enough to actually dye my hair in such shades. For peeps like me, wigs are always a good option. Hi babes! 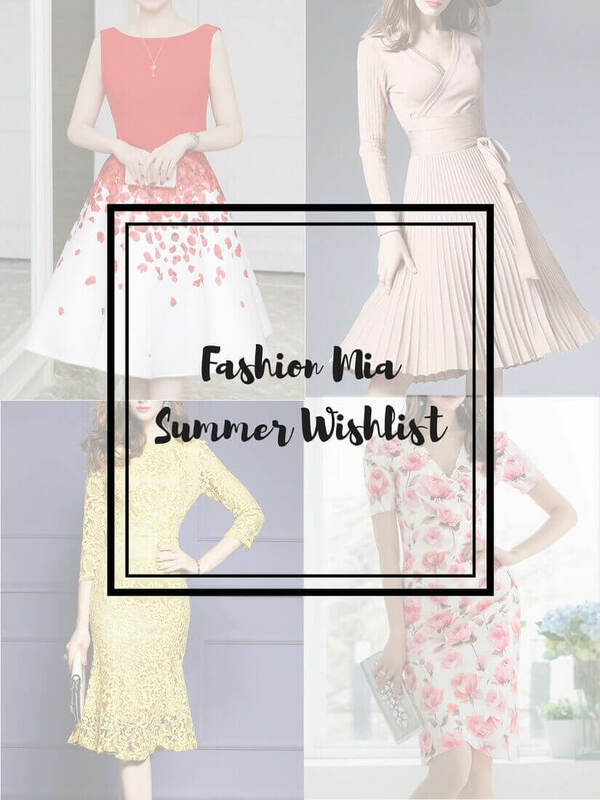 Following the theme of the month, this time I’ll be sharing some lovely cheap skater dresses from FashionMia*. 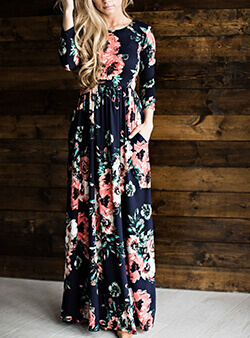 I usually love this silhouette in dresses. Given my height and the fact that it’s still age appropriate, I tend to wear skater dresses (or skirts for that matter) above the knee, which gives a girly and flirtatious vibe. 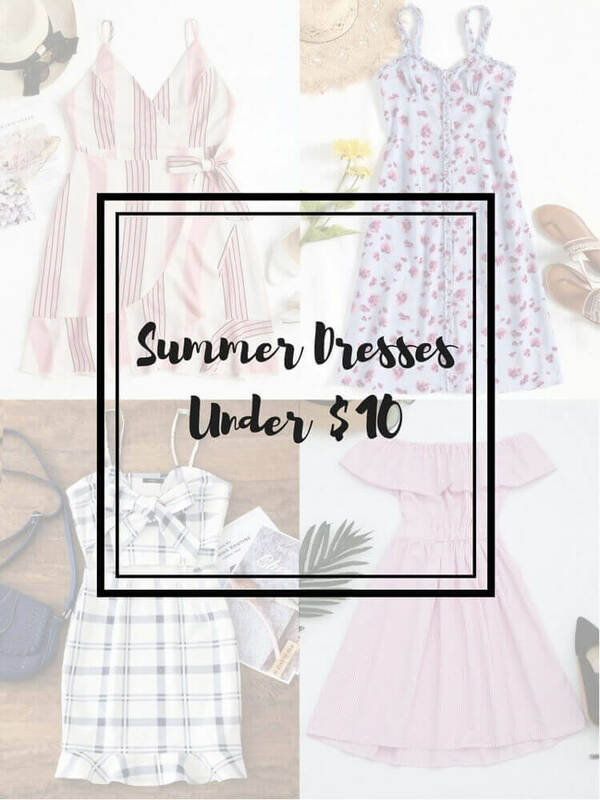 5 ZAFUL SUMMER DRESSES UNDER $10! Hi babes! Don’t worry, the title is not misleading. 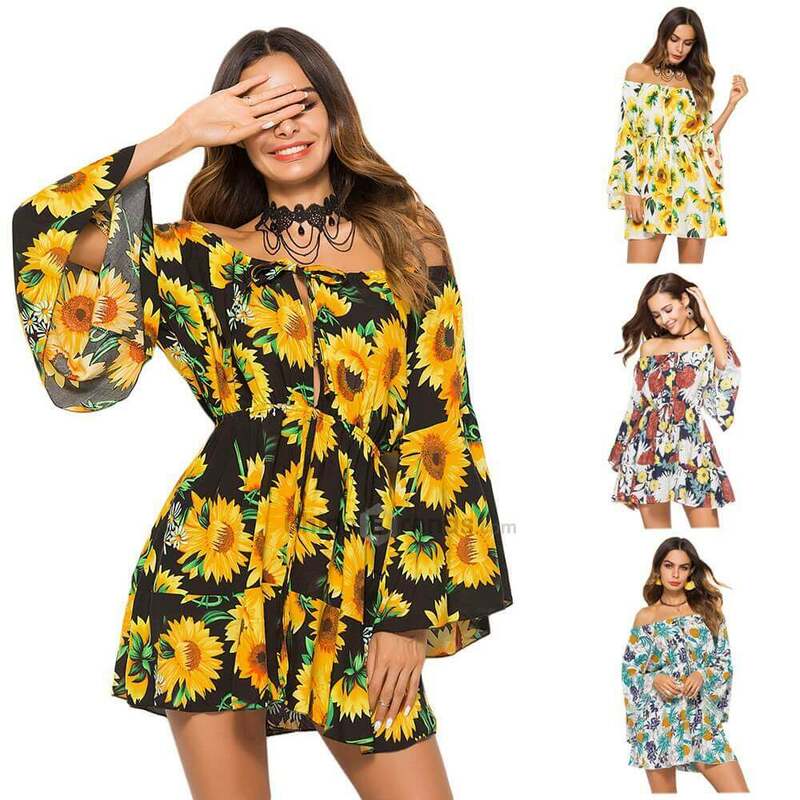 I actually spotted 5 cute summer dresses from Zaful for $9.99 each! Say wha?? And having several items from this store myself I can tell you this is an opportunity you don’t want to miss. There are more great deals in swimwear, tops, blouses and bottoms in the Summer Promotion section!